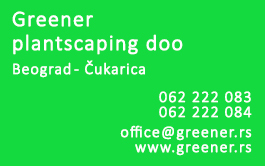 We provide assistance in decorating and ennobling your interior and exterior. Particularly, in line with your desires, we propose practical solutions that would make you happier and more successful. Our team has considerable experience enabling us to obtain comprehensive understanding of your needs and thoughts simultaneously providing us with capacity to materialize developed ideas and designs. We will develop a detailed project and enable you to carefully analyze visual solutions for the future appearance of your exterior. 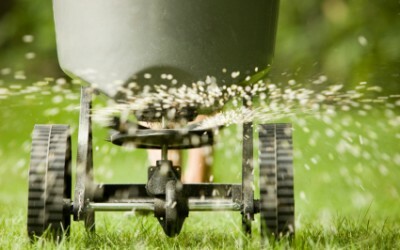 Starting a lawn requires a numerous aspects and characteristics to be taken into account. Firstly, it is essential to explore landscape features and constrains. Moreover, it is very important to define the intended usage, watering method, possibilities and challenges related to future maintenance and various other issues. Planting a tree is a noble act that permanently enriches surrounding area and usually represents a personal inheritance to new generations. These reasons require selection of trees types and particular seedlings to be performed with great care and love. Tree plants and seedlings are chosen in line with your needs, selection includes large, mature plants but also young seedlings of a range of deciduous trees and conifers raised locally or abroad. It is necessary to recognize that established garden, lawn, backyard, alpinetum or any other green interior or exterior area or plant require significant care and attention. Proper startup and establishment of plantscapes is very important and decreases, but still does not eliminate, the need for continual maintenance and care about the plants. We recommend installation of automated watering systems as a reliable method to ensure balanced and accurate watering of your lawn, trees and other ornamental plants. 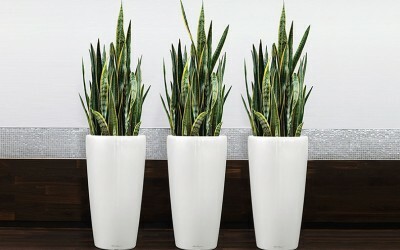 Houseplants and flowers will enrich your interior while simultaneously improving oxygen levels and creating natural energy balances that enhance the spirit and health of your colleagues and family. We can assist you in choosing houseplants for your business and living environment as well as in selecting adequate classic and designers’ pots. 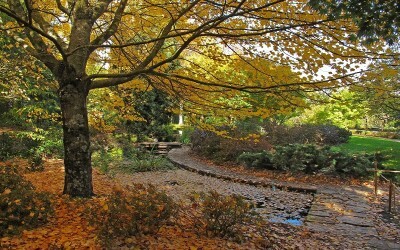 Love of nature, plantscaping and enhancement of living area magnify our creativity and motivates us to perform better. Those motives enable us to be flexible and equally dedicated in supporting small gardens and backyards as well large landscapes and grass yard (lawns). Our team made of enthusiasts and nature lovers will assist you to beautify and enhance your surroundings by understanding your needs while recommending practical solutions to make you successful and happy. Our team of professionals possesses strong, practical experience which enables us not only to thoroughly understand your needs and ideas but also to enhance them and materialize into reality. Led by necessity for continual improvement of client satisfaction level sustained with our aspiration to fulfill client needs, we remain committed to using modern and professional tools, machines, programs, materials, fertilizers and medicaments.